It’s our first foray into Scandinavia’s whisky capitals, and where better to start than Copenhagen? 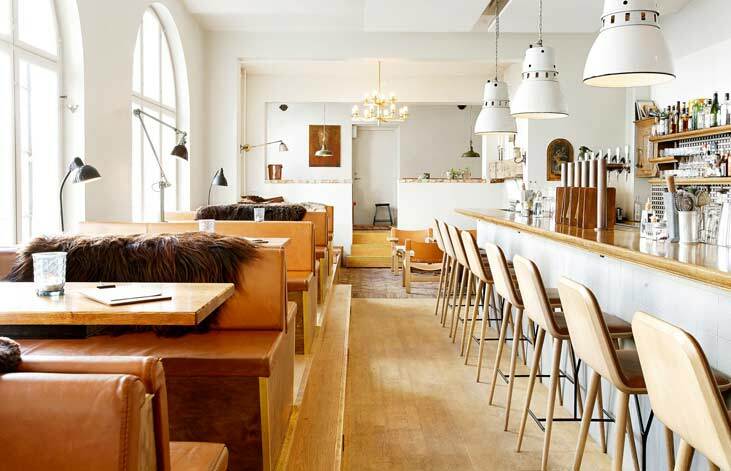 Home to at least one of the world’s most prestigious whisky bars and some of the world’s very best restaurants, Copenhagen is a no-brainer for the whisky-lover and foodie alike. It’s also stunning, so hop on a bicycle and come for a jolly with us, courtesy of Rebecca Thandi Norman, Editorial Director of Scandinavia Standard and our guide to this Whisky Capital. Where are the best places to have a dram? Lidkoeb is the best whisky bar in Copenhagen. It’s located upstairs from their normal bar, nearby the city’s famous Vesterbrogade. There’s also Black Swan, the spacious Curfew reminiscent of a 1920s and 30s speakeasy, and 1105, all which have excellent assortments of bottles. Also worth checking out is Ruby, a Danish cocktail institution where they strive to provide their guests with a timeless experience. For a real whisky vibe (jazz, leather, old fashioned and very cosy) check out The Library Bar and Kind of Blue. 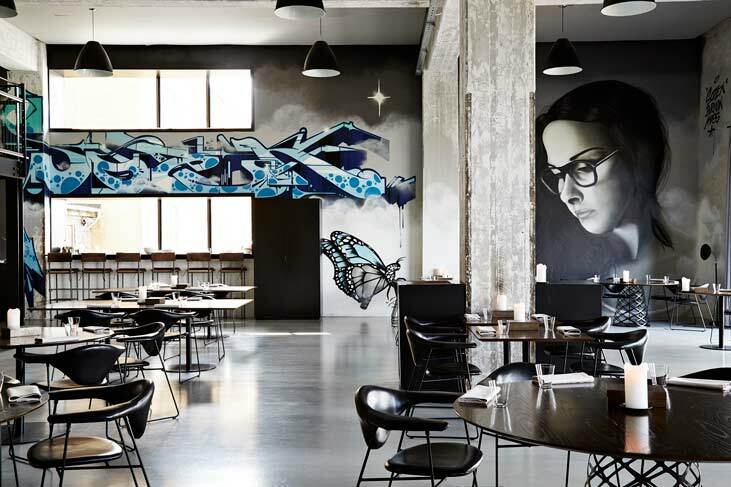 Amass Restaurant has a wonderful bar to go along with their excellent food, and you can keep a clear conscience knowing how economically they source ingredients and prepare their dishes. If you want a good steak and a dram, check out Rebel where you’ll be provided with a relaxed and straightforward experience. How about distilleries in Copenhagen (or nearby)? You should definitely check out the Copenhagen Distillery where they are unafraid to experiment and produce new flavours. Beyond the city, head to Thy Whisky (in Snested). They offer a full tour of the agricultural side of things of their seventh-generation family farm as well as plenty of tastings. There’s also Stauning Whisky (in Stauning) that began as hobby amongst nine friends. 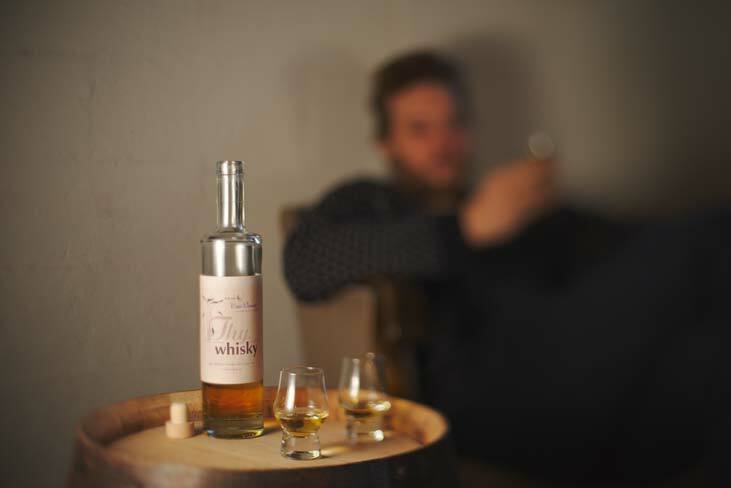 Mosgaard Whisky (in Oure) is a small distillery, but nonetheless dedicated to using the highest grade raw materials to produce a very high quality whisky. Den Sidste Dråbe is well worth a visit. They even offer take-away cocktails if you’re on the go! Juul’s, which has been trading for over ninety years, has a lot to offer too, as does Whiskygaarden. Where to find a hidden gem? Kruts Karport is the best hidden gem! It’s the oldest whisky bar in Copenhagen. It also proudly serves a bounty of rum and some absinthe if that’s the sort of night you’re going for. Start your day off with a coffee at The Coffee Collective, followed by a kanelsnurrer at Meyers. Afterwards, cycle to the Botanical Gardens before heading to the Statens Museum which comes highly recommended. Next, grab some lunch at Restaurant Kronborg, washed down with a couple of snaps. 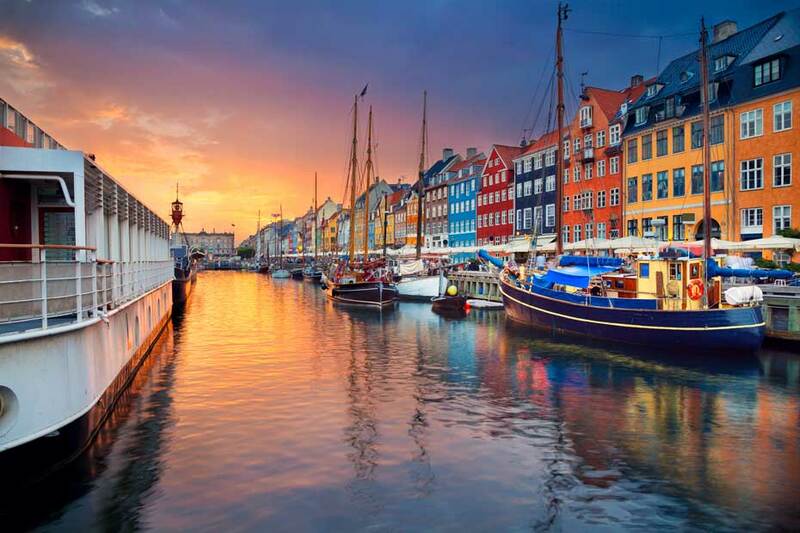 The centre of Copenhagen is full of beautiful and boutique shops which you could spend all afternoon browsing. After that you’ll be ready for a whisky cocktail, so sneak off to Kind of Blue and get your fill of smooth jazz while you’re at it. Dinner’s surely next, so it’s off to Italo Disco for some of the best food in town. If you can manage, head across to Lidkoeb for a nightcap dram before calling it a day.